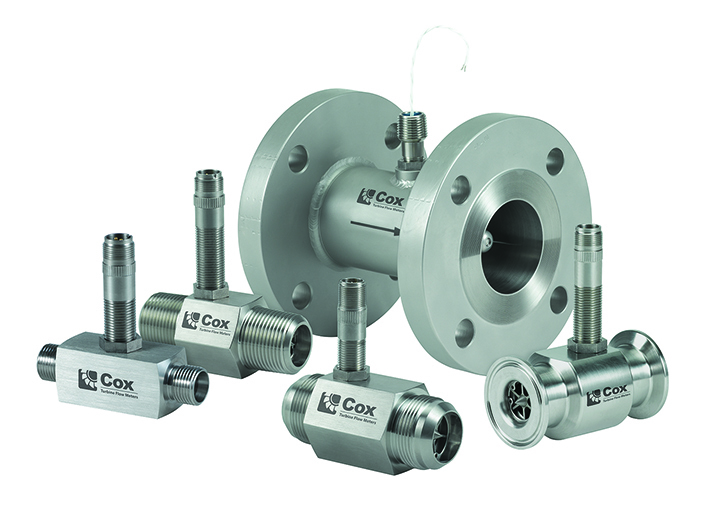 Cox 4050 Multi-Input Linear flow computers monitor up to three independent flow sensors and provide automatic switching for manifold applications. 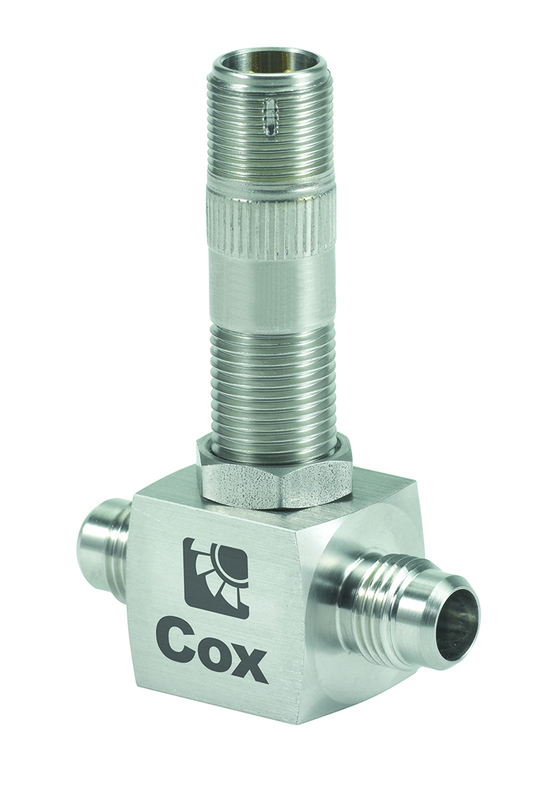 Users can select mass or flow rate display via a unique, hand-held remote or front panel keypad. The flow computer provides temperature compensation with RTD input and offers an RS485 communications port for PC interface. It includes user-friendly data entry and setup. 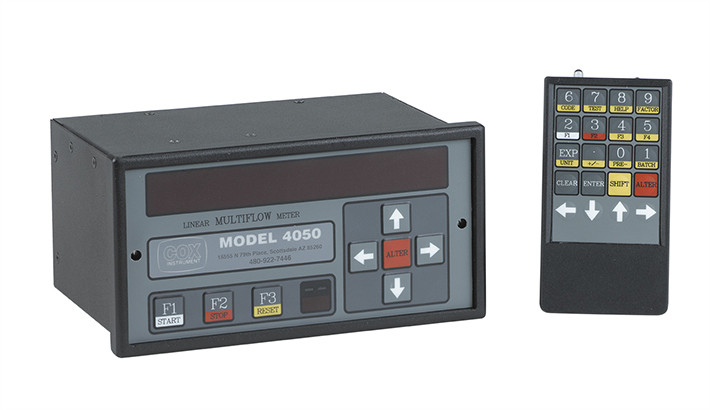 The 4050 computer also allows programming or reprogramming calibration data and setup via the RS485 interface.